If anyone has not noticed, studying makes you hungry. When studying, our brain function is using more brain and nervous system which causes the drop in blood sugar level, making us hungry. So what do we do when we are hungry during this crucial period? We tend to head straight for the greasy foods or anything that is easily accessible to us. Like potato chips, fries, sweets, fizzy drinks, anything that seems to fill that black hole in our stomach. But, what you do not realise is that after taking in such greasy and unhealthy junk foods, you will feel sleepy and find yourself being too lazy to study. 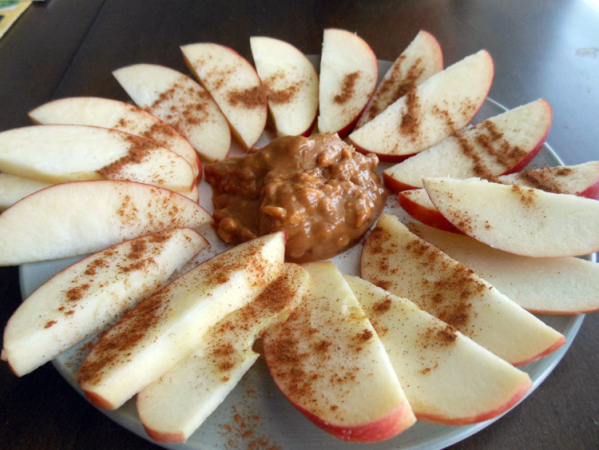 Today, we are going to give you ten healthy snack ideas that you can snack on to help you get studying and stay studying. If you feel the urge to want to snack on something crunchy and crispy, opt the chips out for apples. Apples. They do wonders for your brain. It contains antioxidants such as quercetin that help improves your memory and reduces your risk of contracting Alzheimer’s disease. It also protects your brain from free radical damage. If you have not tried this before, you have to try it. 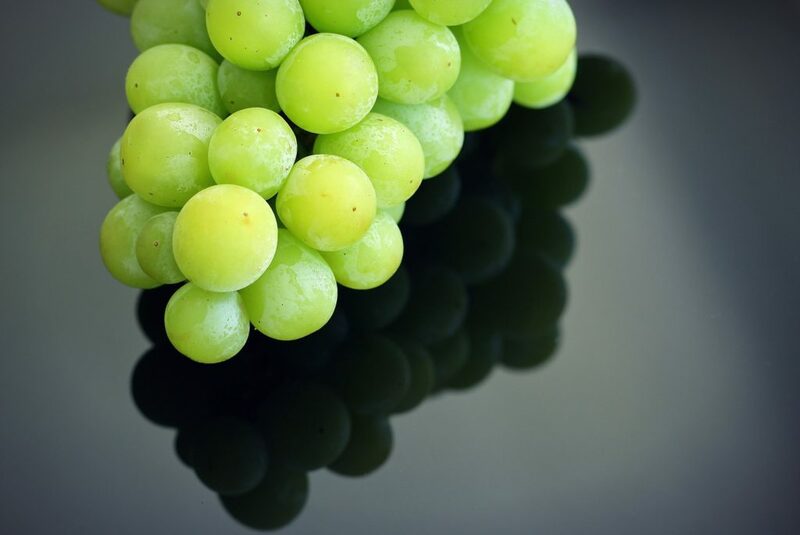 Frozen grapes are like mini frozen popsicles. Put the grapes into a container or a zip lock bag. Pop it into the freezer for a few hours. Once done, you can snack on it whenever you feel like it. Here is another frozen sweet treat for those who have a sweet tooth. Yoghurt is a probiotic, which contains good bacteria that is good for your digestive system. Scoop your yoghurt out with a small spoon and place them on a baking sheet. Pop it into the freezer for a couple of hours. Store them in the freezer. You can snack on it whenever you feel like it. Carrots have many health benefits. It helps improve your eyesight, boost the immune system, prevent heart diseases, and improves digestion. 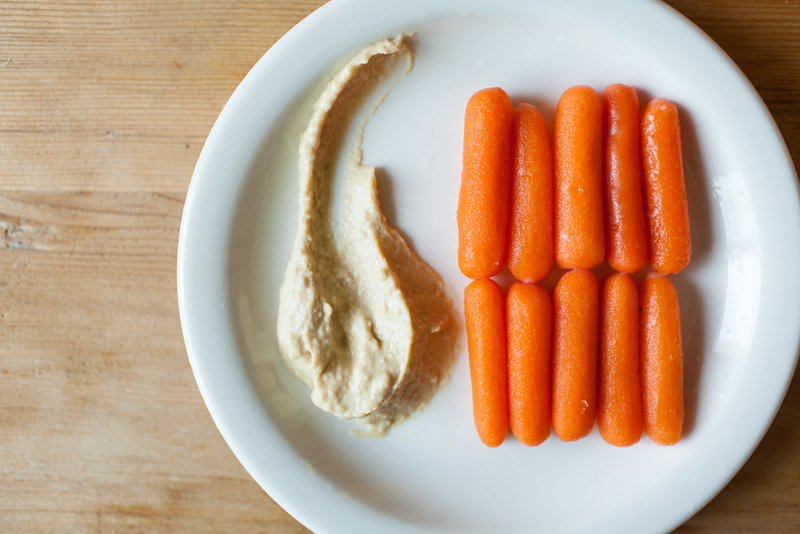 Wash the baby carrots and remove the skin. Serve on a plate with a dip (optional). Hummus is a type of dip that is made out of chickpeas, and it is good for you as high in fibre and protein. Well, it cannot be helped if you are craving for some fries right? But wait, do not head down to your local fast food to get them! 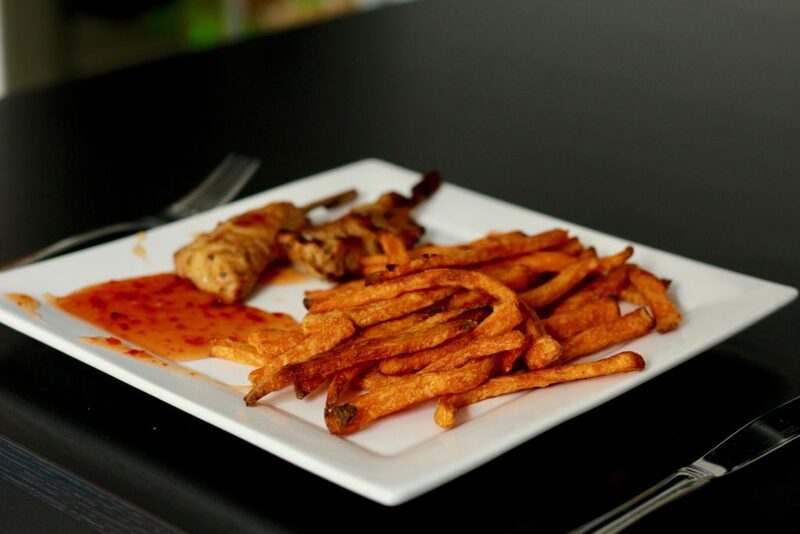 You can make a healthy version of fries at home! Wash the sweet potato and remove the skin. Then, cut them into small strips; like how fries look like. Place them on a baking tray and drizzle some oil over it. Bake them in the oven until golden brown. How are cookies healthy? Well for this cookie, it is. And it is flourless. 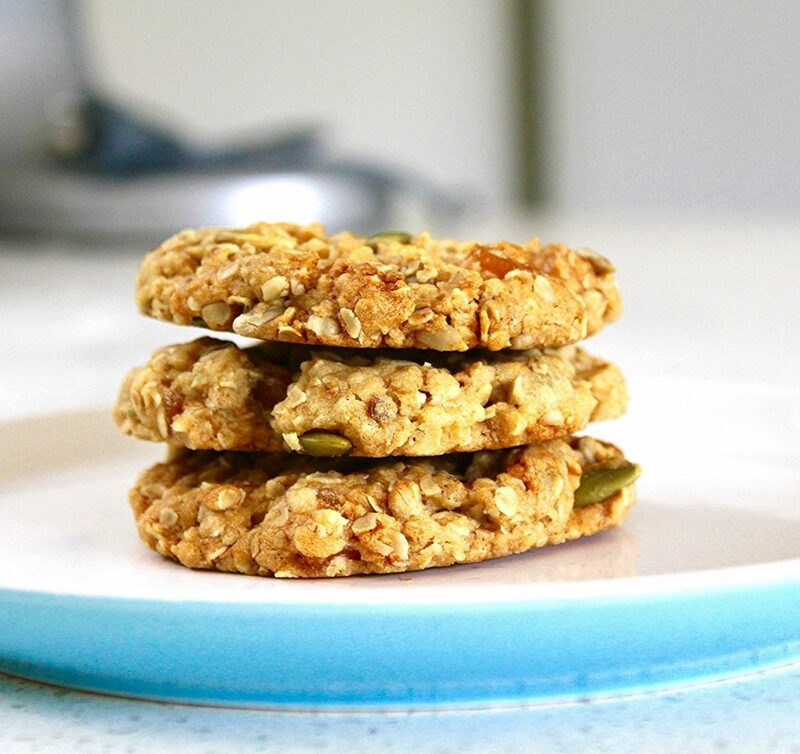 The only two ingredients that you need are bananas, and oats. Oats are one of the healthiest grains on earth. It is high in fibre and rich in antioxidants. Bananas contain potassium which gives you energy. You need all the energy to study right? Pour the oatmeal into a large bowl. Cut the banana into pieces and mash it together with the oatmeal. You can use your hands if you want to but remember to wash your hands. Take a baking tray and place a sheet aluminium foil over it. Coat the foil with olive oil or cooking spray. Put the mixture in the pan and shape it to a cookie-like shape. 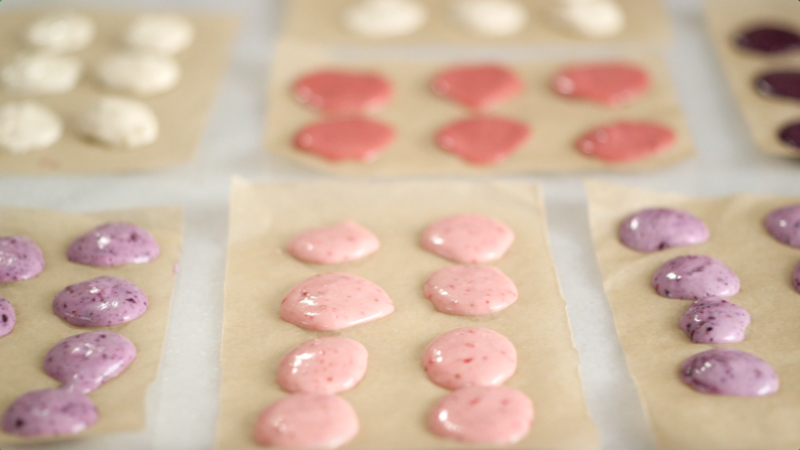 You can make many different pieces depending on the size of the cookie. Then put it into the oven and cook for about 15 to 20 minutes at 180 degrees. Once done, take out and serve. 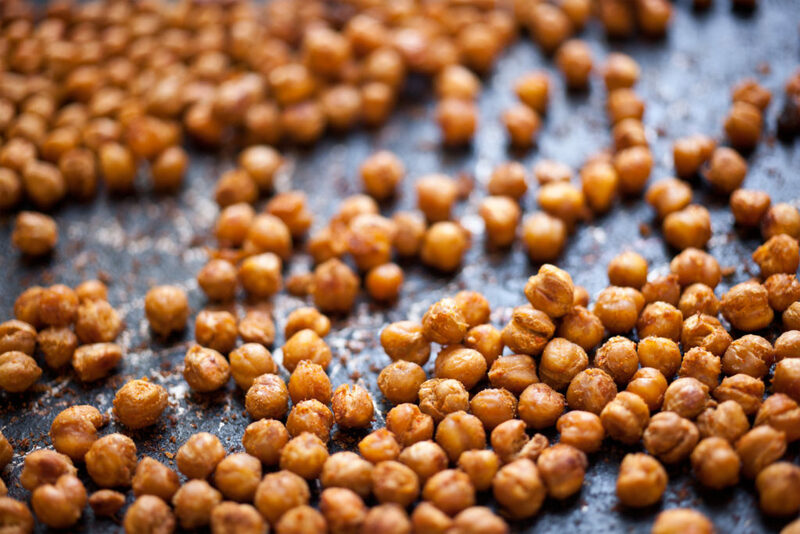 Chickpeas are high in fibre and protein. Wash the chickpeas and dry them with a napkin or a clean kitchen towel. Place them on a baking tray and season it with salt and pepper. You can use spicy powder if you like. Bake them at 150 degrees for 30-40 minutes. Nice crunchy baked chickpeas. Mind you it is healthy! Do not forget that each oven is different. Temperature and timing might need to be adjusted. When we use too much of our “brain cells” to study, we will need brain food. Avocado provides just that. It contains fatty acids which are essential for our brain to function. You do not even need to cook them. You can just eat them raw. Cut open the avocado and slice them into thin slices. Toast your bread in the toaster. 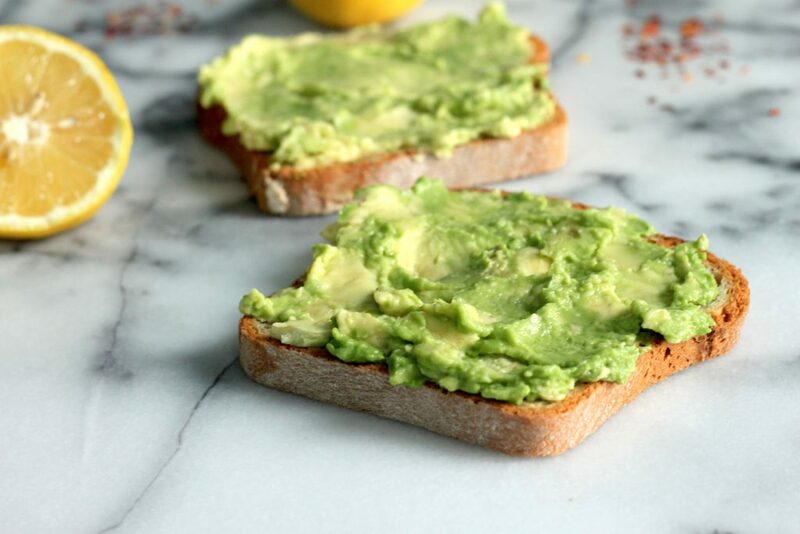 Lay the avocado over the toast and season with salt and pepper.